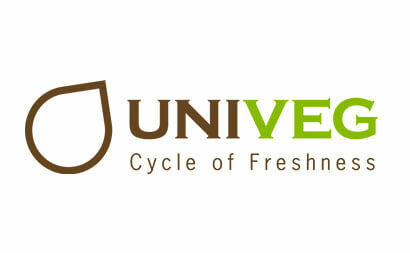 UNIVEGUK is an innovative grower and importer of fresh fruit, vegetables and flowers. Through a continued focus on the requirements of the UK shopper, and our commitment to reduce our environmental footprint, EWT has focussed on UK apple and pear production since 2002.Alongside a proactive UK grower base, EWT has developed an innovation Orchard. The mission of the innovation orchard is to improve the UK top fruit production techniques and varietal offer in line with the commitment to total sustainability.In the following video’s EWT explore a range of initiatives to enhance sustainability. JohnPortass, lead EWT grower shares his pioneering trial work with BASF in the biological control of Apple Tortrix and Codling Moth. John Portass, lead EWT grower shares his pioneering trial work with BASF in the biological control of Apple Tortrix and Codling Moth. Robert Jarvis shares an insight into a few of the British EWT variety innovations that may excite the Waitrose customer in the future, that have been developed in line with the sustainability credentials. David Northcroft and Greg Sehringer discuss the development of a UK Pirouette apply for the Waitrose customer.